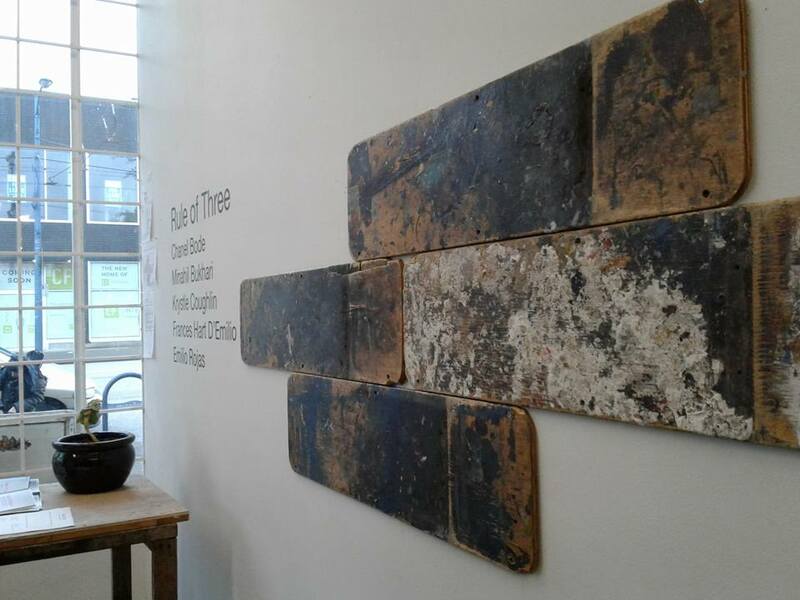 Rule of Three brings together artistic acts of exposure, disruption and transformation. Drawing on lived experience as artistic practice and the willful subject who is “willing to get in the way” to pose a problem (Sara Ahmed). 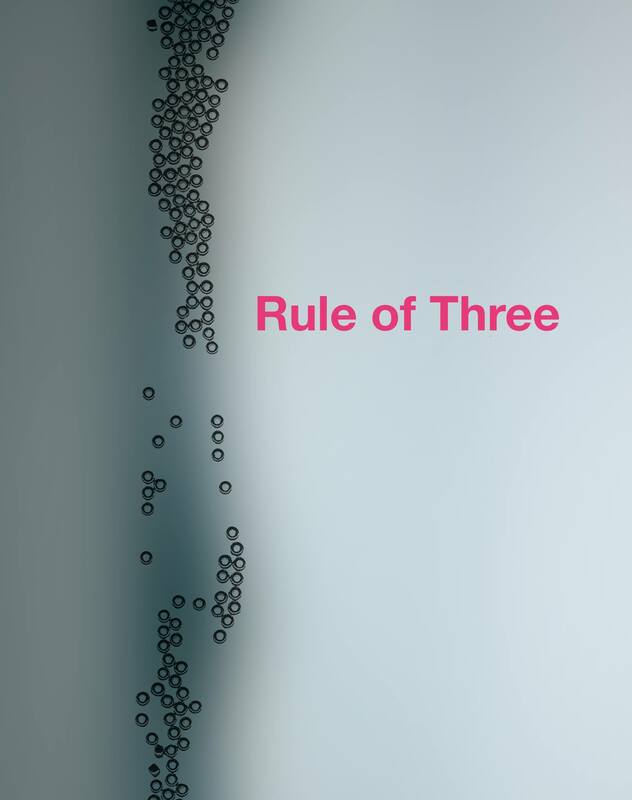 Rule of Three focuses on the processes of transformation that occur when people push back on the structures that contain them. The exhibition features artwork from emerging artists Chanel Bode, Minahil Bukhari, Krystle Coughlin, Frances Hart D’Emilio, and Emilio Rojas and takes place on the unceded traditional territory of the Coast Salish Peoples including the territories of the xʷməθkwəy̓əm (Musqueam), Skwxwú7mesh (Squamish), Stó:lō and Səl̓ílwətaʔ/Selilwitulh (Tsleil-Waututh) Nations. curated by Micaela Mae Kwiatkowski and presented by the SFU School for Contemporary Art. Open evenings when the Red Gate is hosting events and by appointment. Contact micaelak@sfu.ca for details.